Essex is a great place to find romance, whether you’re looking for love or planning a wedding. If you live in Essex and you’re looking for love, then you couldn’t be in a better place! This is the perfect county to find romance. With a buzzing nightlife, a fantastic culinary scene and plenty of places to head off on scenic dates too, there’s no better area to woo that special someone. When you’ve found the one, why not get married in Essex too? There are so many fantastic wedding venues in the county, and you’re sure to have the most romantic big day. So here’s everything you need to know about bringing your most romantic fantasies to life in Essex. The singles scene in Essex is one of the most vibrant in the country. With lots of nightclubs where you can meet someone special, singles events like speed dating that throw you in at the deep end and bars and restaurants that are just perfect for first dates, you’re spoilt for choice. All you have to do is put on your best clothes (Essex takes style very seriously after all) and put yourself out there! Essex folk are outgoing, welcoming and just love to get out and have a good time. Don’t let your nerves get in the way! 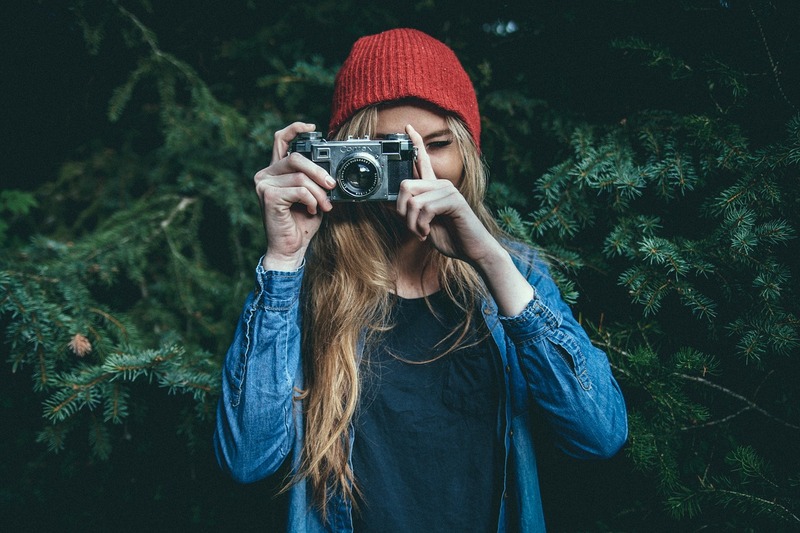 If you just explore what’s happening in your local area, you’ll be able to find someone special in no time at all. So, you’ve found The One, and you’re sure that you want to spend the rest of your life with them – congratulations! Gents, if you’re planning a romantic proposal, be sure to pick on of Essex’s many beauty spots to really impress the lady in your life – and pick a ring that an Essex girl will be proud to flaunt! Once the ring is very firmly on that finger, it’s time to plan the wedding of a lifetime. There are some wonderful venues in the area that have lots of experience of hosting Essex weddings of all sizes. Once you’ve found the perfect place to say I do, then it’s time to start planning the really fun stuff! Ladies, there’s nothing more special than shopping for your wedding dress – and Essex has some serious credentials in that department! The show Say Yes To The Dress is filmed at the Confetti and Lace bridal boutique, and there are so many wonderful shops for you to find the perfect dress. Your wedding venue can be transformed to fit your theme too – whether you’re having a summertime wedding or a winter wonderland ceremony. When it comes to picking up those special finishing touches for your wedding, Essex is the best place to shop around, and Chelmsford has a new discount wedding dress store too. Well, we did say that it’s a place that takes style seriously! It’s the UK’s capital of love! As you can see, Essex really is one of the UK’s most romantic counties. Whether you’re looking to meet that special someone or are planning your dream wedding, there’s an Essex venue for you! So if you’re taking the next step in your love life this year, you’re certainly in the right place. When it comes to finding romance, the only way really is Essex! Is a Reindeer Rug The Ultimate Christmas Home Comfort? 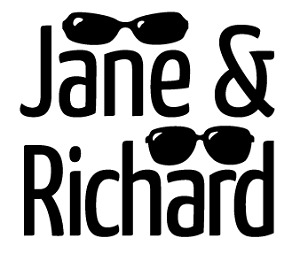 Jane and Richard © 2019. All Rights Reserved.